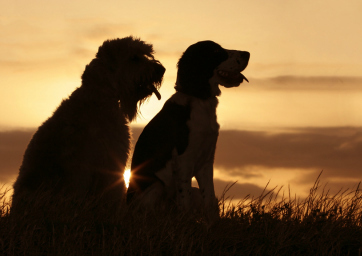 We need your continued support to keep funding canine health research that helps dogs live longer, healthier lives. No matter your capacity to give, there are ways you can help. 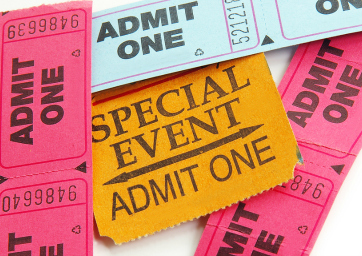 Your can support the CHF by becoming a member. 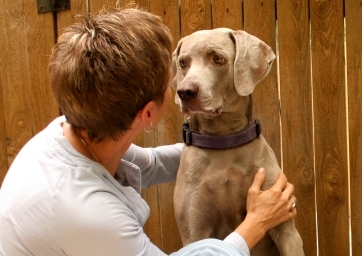 Your membership contribution goes to support canine health research. 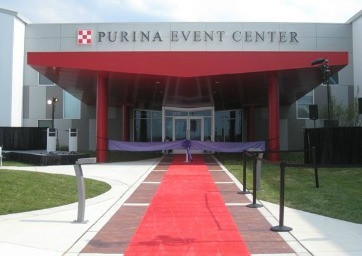 Purchase an engraved brick at the Purina Event Center and proceeds will benefit canine health research. 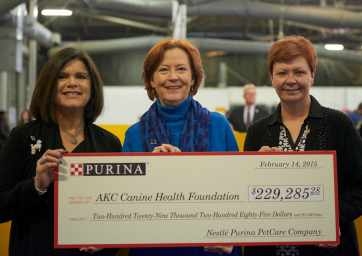 The PPCPP is a way for members of the Purina Pro Club to raise money for canine health. 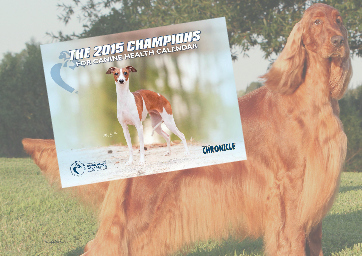 Attend upcoming events hosted by the AKC Canine Health Foundation. 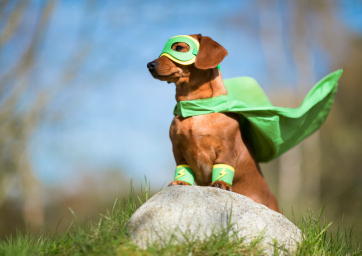 Create your own page through our Heroes for Health personal fundraising page and help raise money for canine health research. There are numerous ways to give through other platforms that have partnered with CHF.